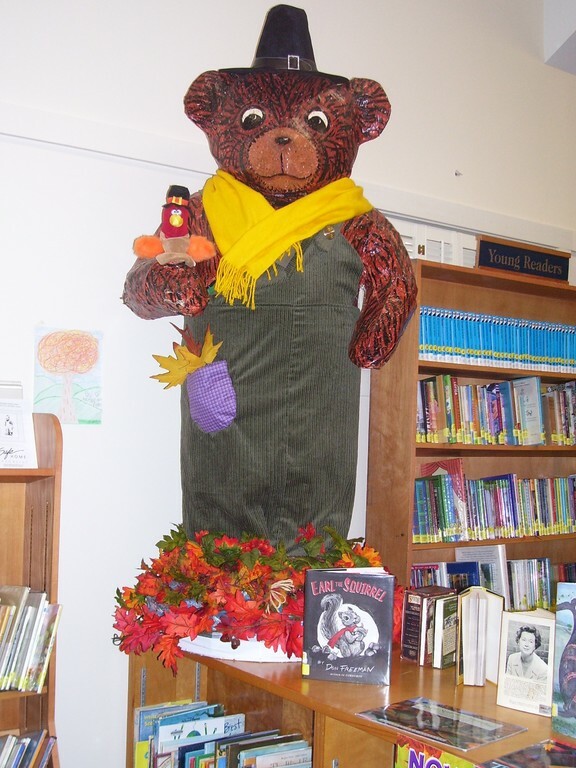 In 1968, Don Freeman began writing books about Corduroy, who remains a beloved children's fictional character to this day. 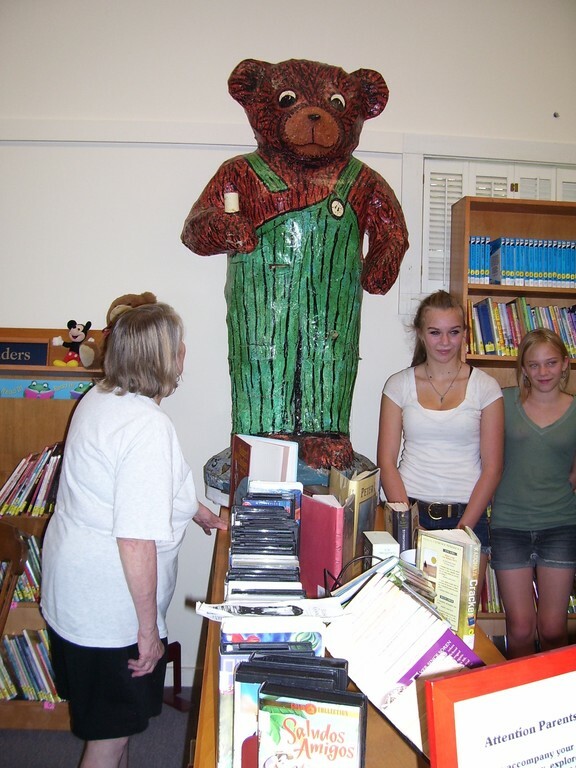 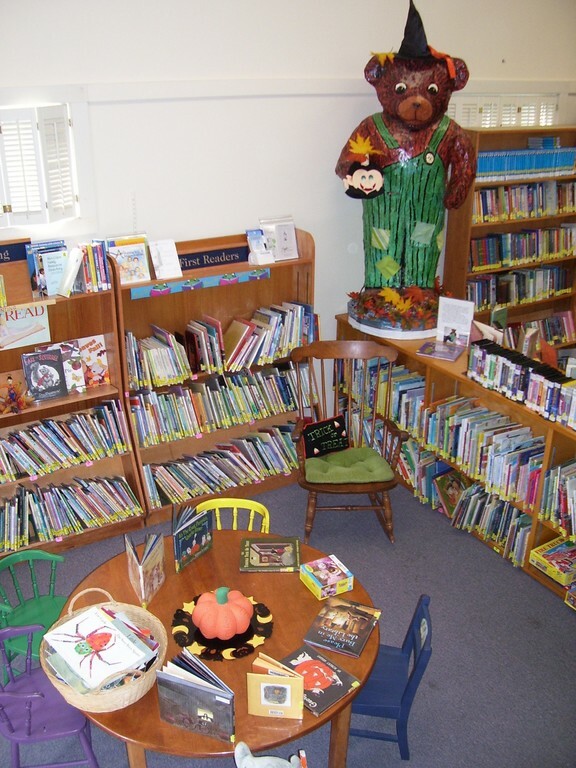 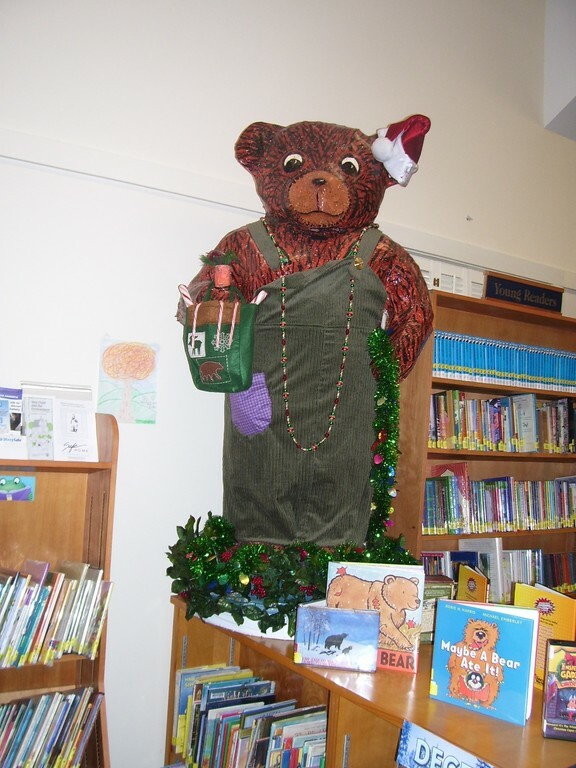 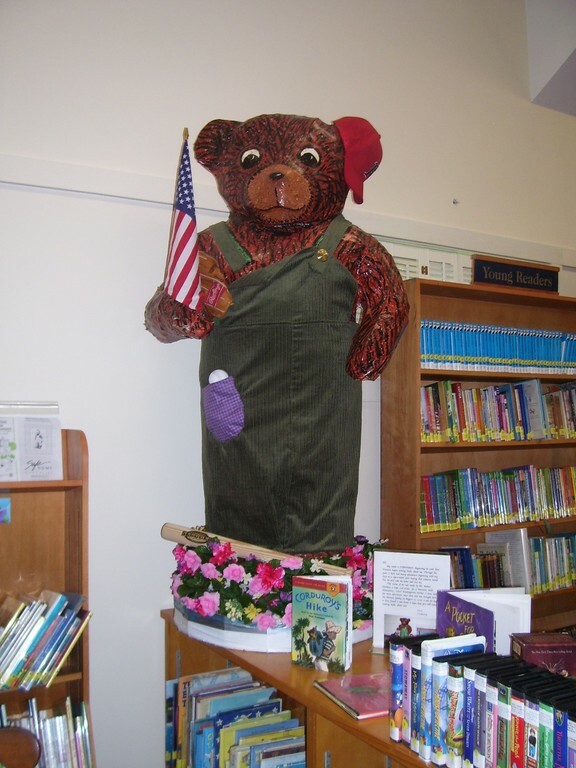 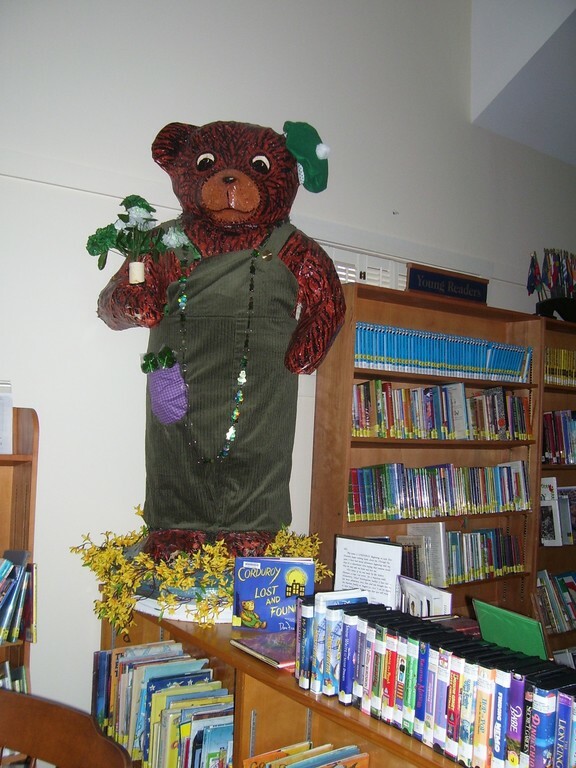 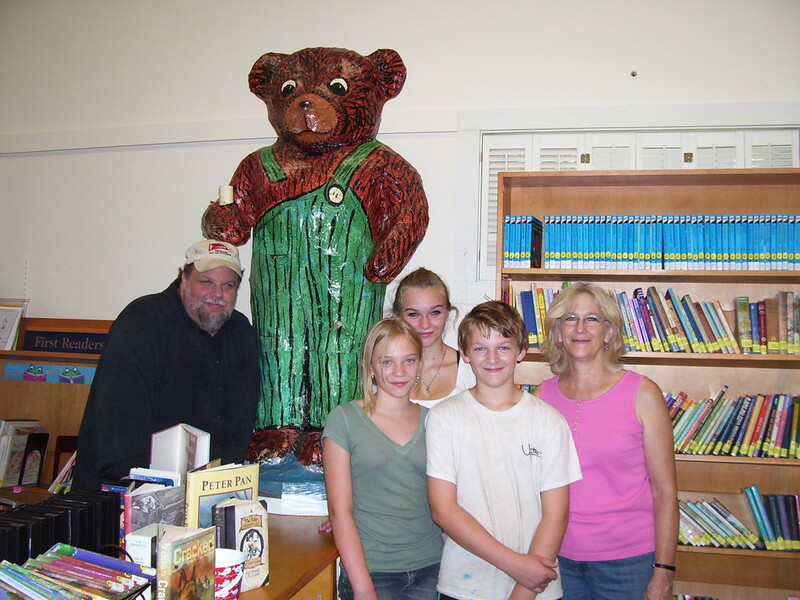 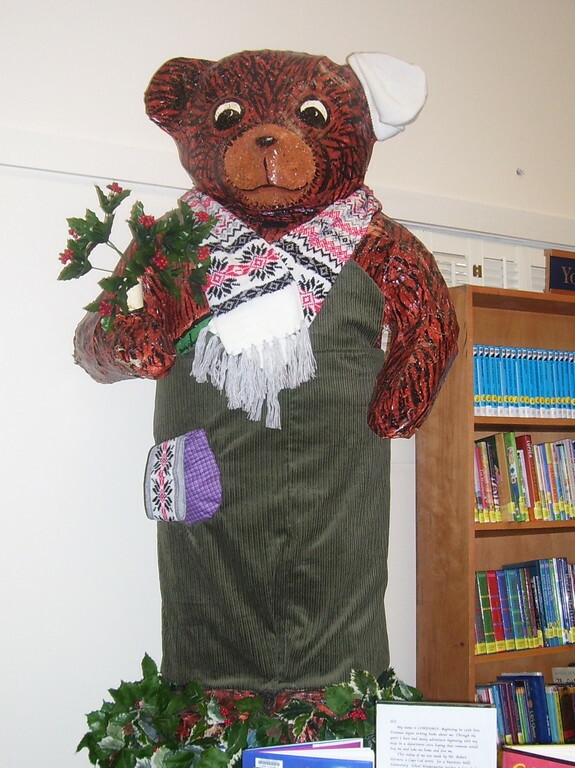 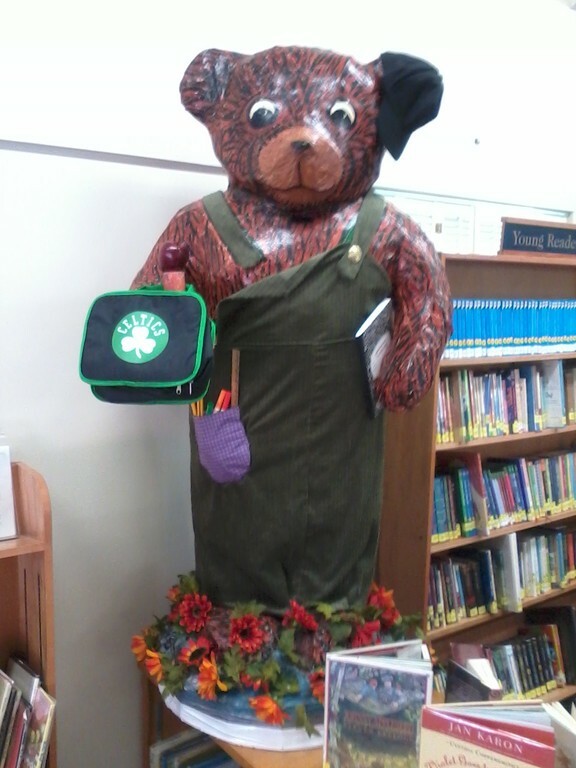 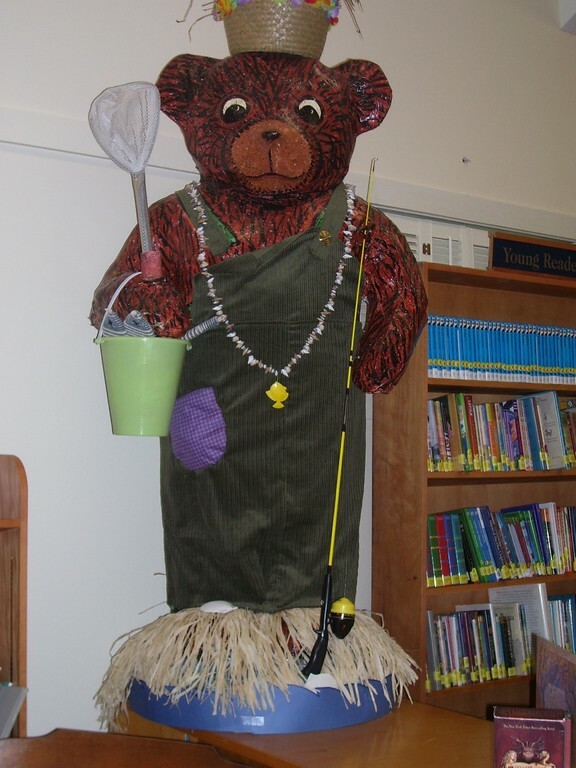 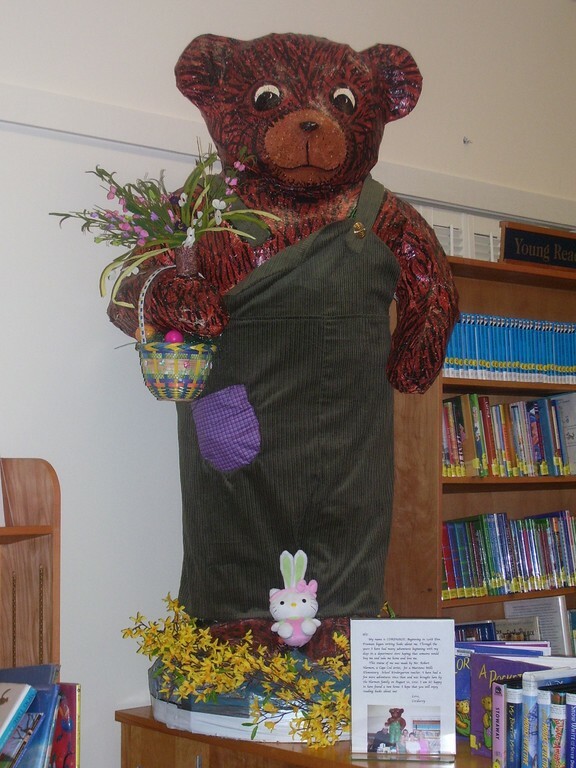 The West Dennis Library is very lucky to be the home of a larger than life sculpture of Corduroy created by a local artist, Mr. Robert Harmon, and originally donated to a Marstons Mills Kindergarten Teacher. 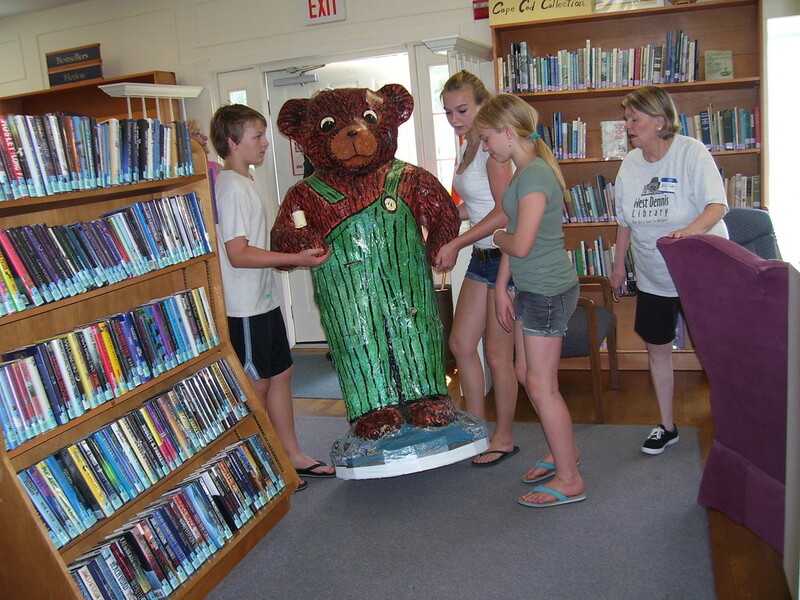 Corduroy joined the staff and volunteers at West Dennis Library in August of 2010 and has greeted our patrons, both young and old, ever since. 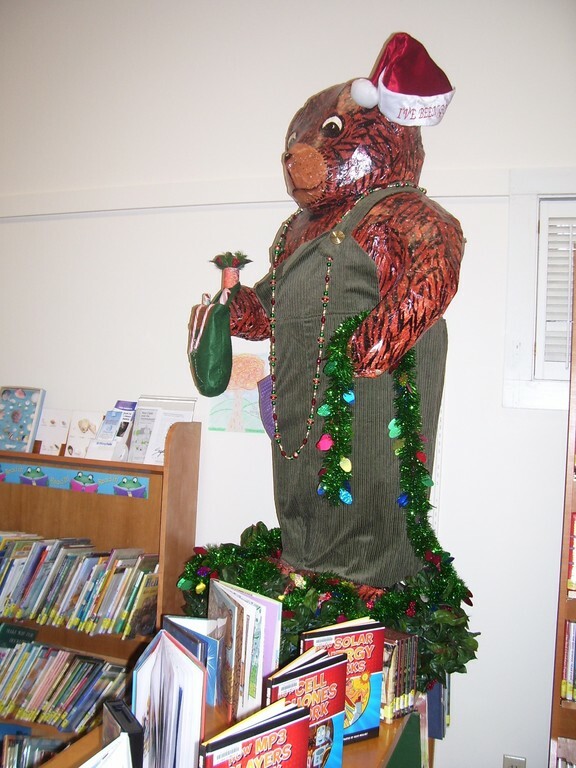 Come by to meet Corduroy in person.